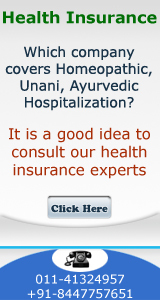 Star Health and Allied Insurance Co. Ltd.
2. New India Max. 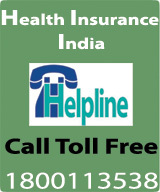 Sum Insured Rs.1.5 Lakh.